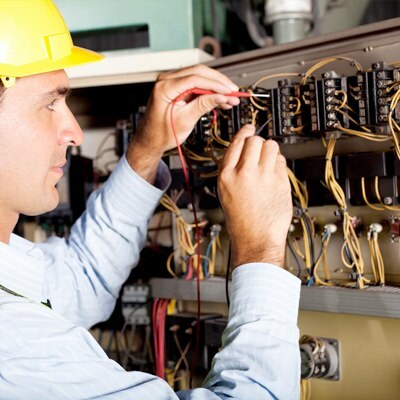 Welcome to our Master Electrician License Study Center! 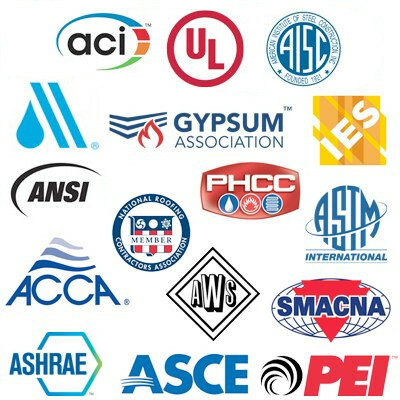 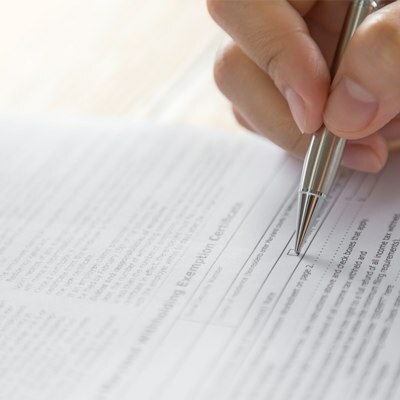 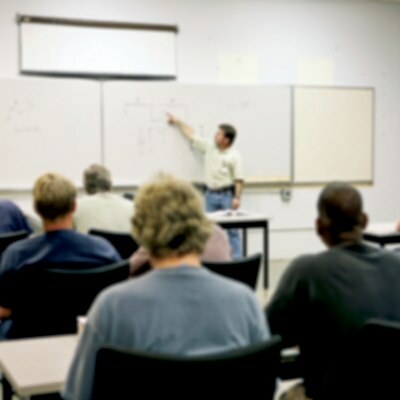 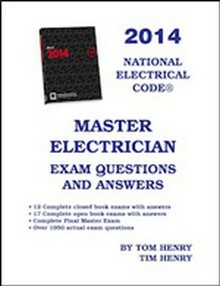 Here, you will find study materials that will help you pass your Master Electricians Exam. 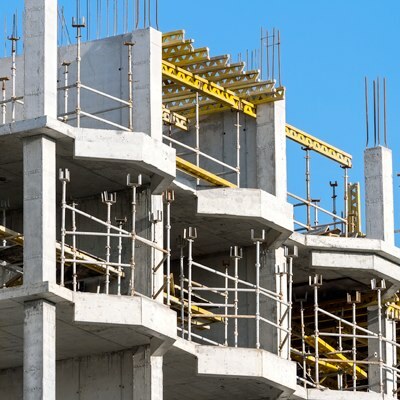 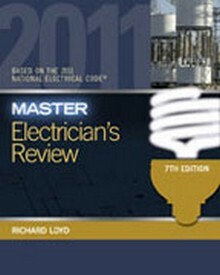 Construction Book Express offers a wide variety of Master Electrician Study guides and references. 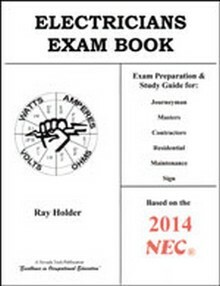 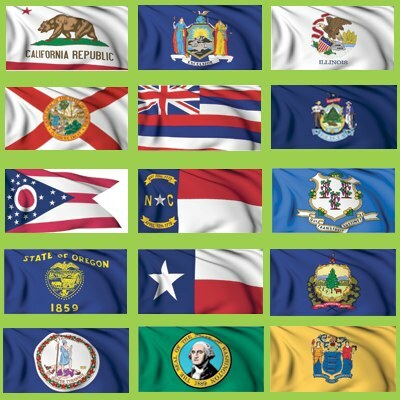 Just updated for 2014 - Available Now! 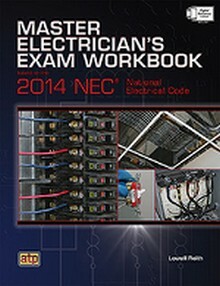 Based on the 2014 NEC, this comprehensive self-study guide is specifically designed for licensing exams and National Electrical Code review. 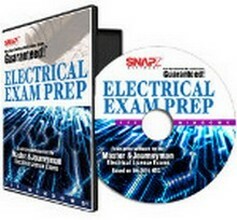 This practical workbook offers an overview of the master electrical exam and industry examples involving formulas, NEC-related problems, and definitions!